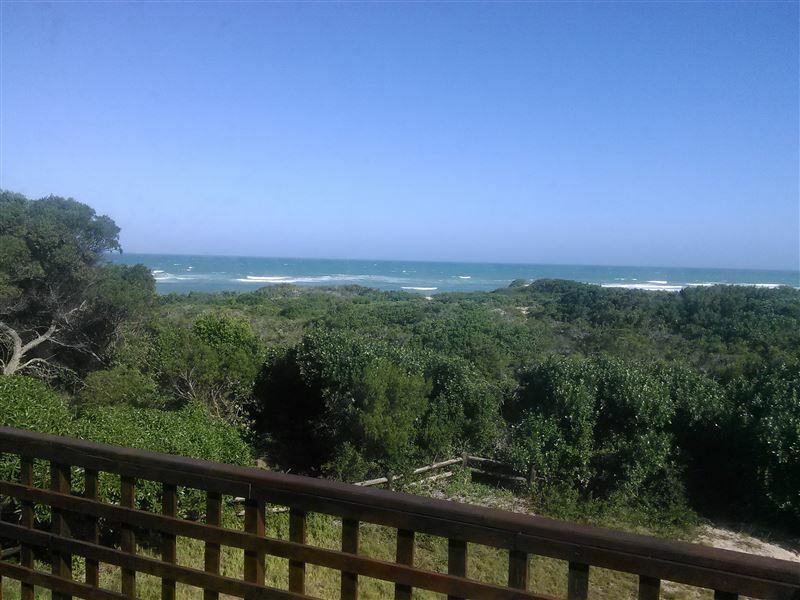 25 De Jager Street is situated only 60 meters from the beach and one of J-Bay area&apos;s best fishing spots. 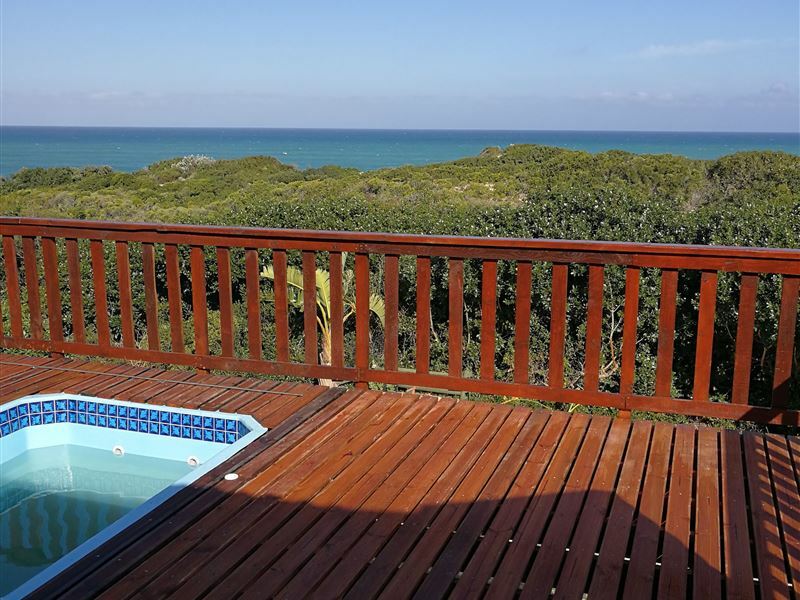 The cottage offers comfortable self-catering accommodation ideal for a seaside family vacation, or groups.<br /><br />The house has two bedrooms, one full bathroom and an open-plan living area leading out onto a deck with braai facilities. The kitchen is equipped with a fridge-freezer, a stove, a microwave, cutlery and crockery, as well as a tumble dryer, washing machine and dish-washer. 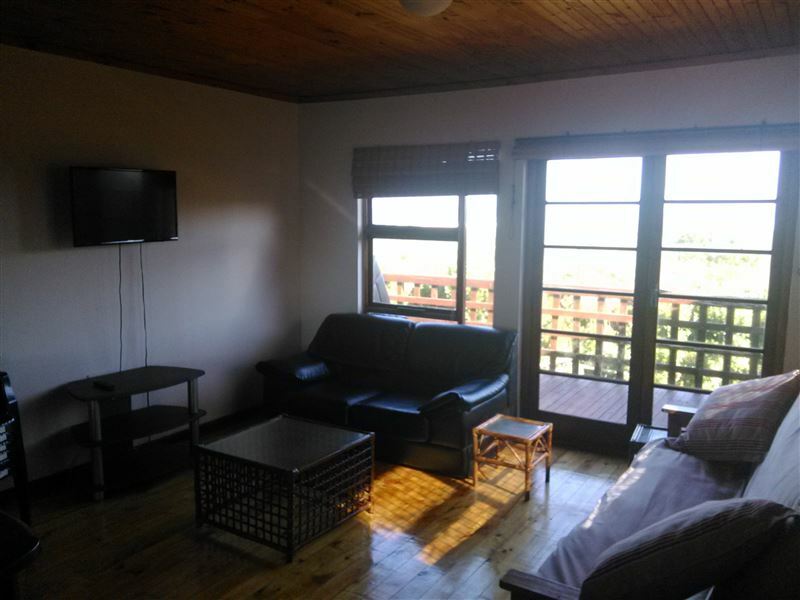 The lounge is equipped with a TV and DStv can be viewed, but guests need to bring their own decoder and smart card.<br /><br />Guests can relax on the deck overlooking the ocean and the paradise beach green zone full of wildlife. A private walkway leads to the beach which is only 60 meters away. 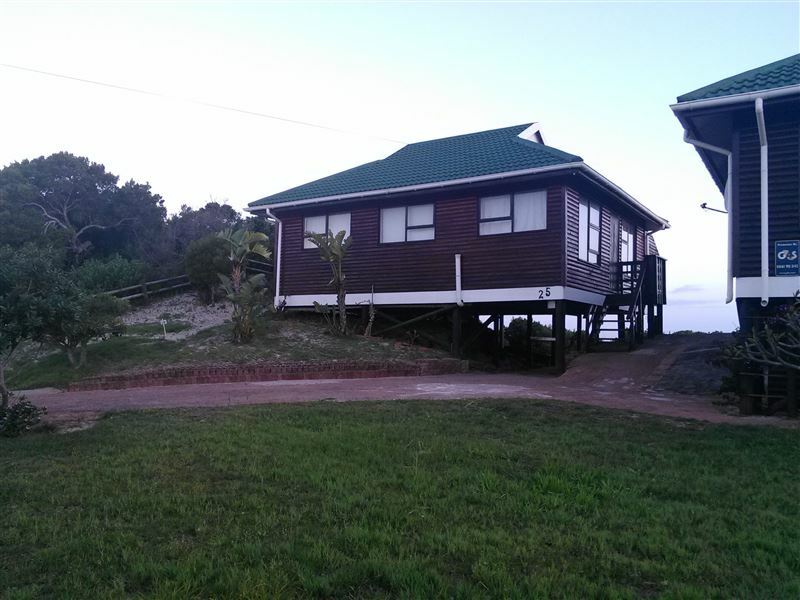 This house is the perfect place to get some rest without having to drive down to the beach. "A bit of ocean view"
"Carpets in bedrooms very dirty with marks all over not making this unit pet friendly at all as wooden floors, tiles or laminated flooring should be better optionBack yard to open for pets and could easily disappear No spot light in front or back of property making everything very dark in front garden and finding it difficult to see where you are walking. Once again cant see where your lapdogs is going when outside Very small bath and concerned about bigger people checking into this unit with no shower at allTo many other peoples belongings in cupboardsBlinds in lounge area all falling apart and not working properly, same in bathroomDirt behind bathroom cupboard, bedside cabinets and toilet rim on interior very dirty. Cleaned this myself. Cleaning ladies not well trained at allVery old cupboards just being lime washed to make look better on exterior. Lightning in kitchen, lounge and bedrooms area not to standard as bathroom fittings being used not giving enough light. 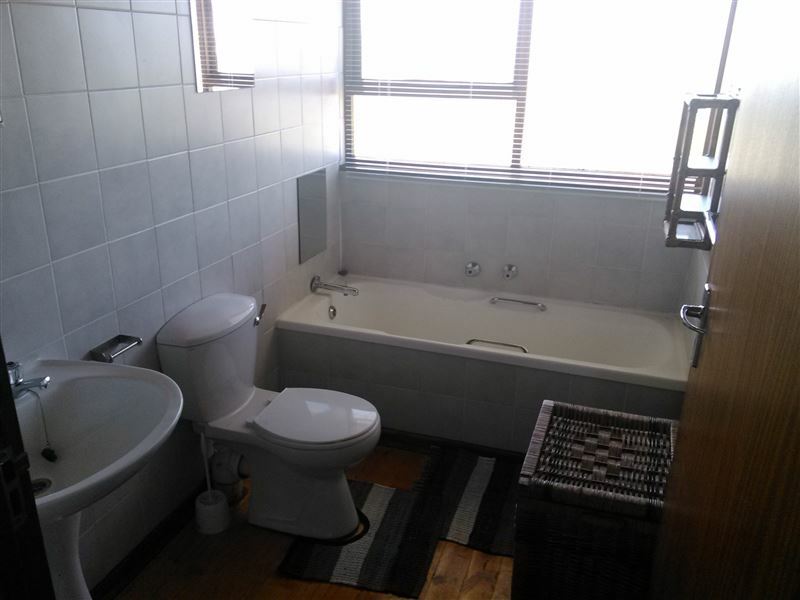 especially in kitchenDecking on stoep rail loose Not sure if this place is registered as I am a previously registered guesthouse and self catering owner with prideNot so comfortable should 6 people stay although we were 4 Adults with an almost 2 year oldCrockery, cutlery, pots etc more than enough!" "Very nice and cozy. Neat and tidy. Nice view from balcony. Short stroll to beautiful beach."